Saxton Bampfylde are delighted to have worked with Shakespeare’s Globe on the appointment of the new Chair Margaret Casely-Hayford. Chair of international development agency ActionAid and Chancellor of Coventry University, Margaret brings a wealth of non-executive experience in diverse organisations. 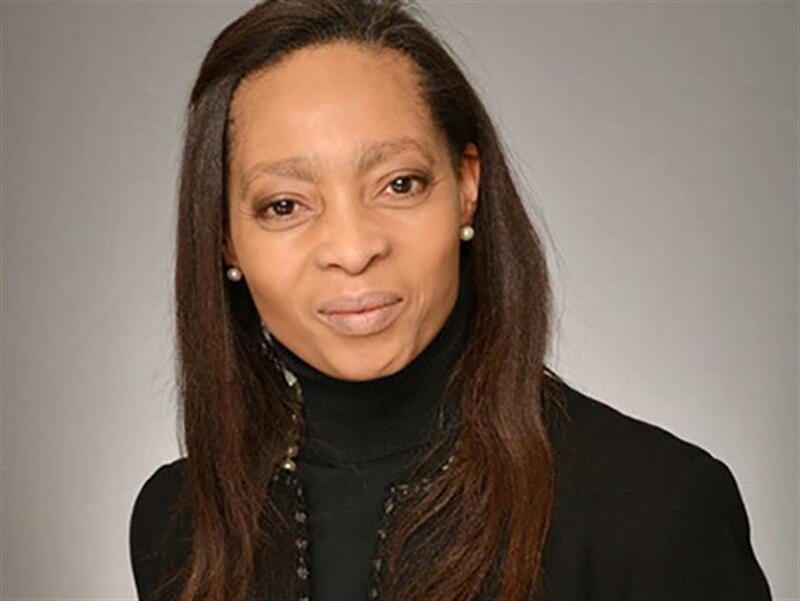 In her executive career she was previously a Partner in the City law firm Dentons for twenty years before becoming Director of Legal Services for the John Lewis Partnership. Margaret now advises boards and promotes board diversity and is joint-manager of a rap artist and digital media entrepreneur. She succeeds Lord Michael Bichard who is stepping down this year having served as Chair since 2015. Further information about the appointment can be found in the attached document. Saxton Bampfylde has a long track record of working with some of the most high profile cultural institutions helping to identify and place their senior leaders and boards. Most recently we have successfully worked on key theatre appointments which include Kwame-Kwei Armah as Artistic Director of the Young Vic. If you would like to talk to us about our work or learn more about how we can help you, we would love to hear from you.